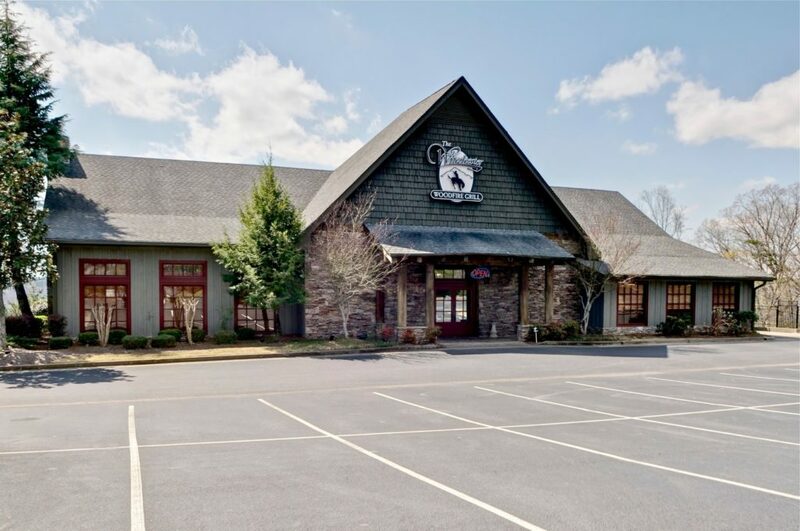 The popular Riverstone Corner Bistro in Canton just announced that that have acquired the building that was previously home to Winchester’s Grille and will reopen it under the name of J. Michael’s Prime. 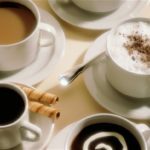 The new concept comes from the Farrar family, who have had a very successful run with their Riverstone Corner Bistro location. The new concept, J. Michael’s Prime will be a fine dining establishment featuring dry and wet aged steaks, seafood and pasta. The new location will also have a separate bar and patio menu, as well as large wine menu and hand crafted cocktails. The Executive Chef will be Elliot Wilson, previously of Featherstone’s Grill. Farrar stated that the family has been hoping to acquire the building for some time and is aiming for an October opening, pending permits and licenses. 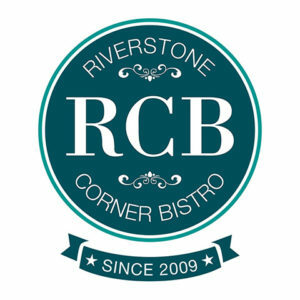 We wish them the best of luck in their latest endeavor and Riverstone Corner Bistro will remain open, so visit them there!